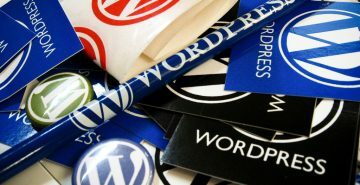 Themeitems are the collective name of a team of enthusiastic, dedicated and innovative Web Designers and WordPress developers having a passion for Web Development. Commitment of “Quality” and motto of “Satisfaction” is the main driving force for Us. Our team of professionals are passionate about their work, and even more passionate about producing quality results for the services we offer. Sign-Up Now to get in touch for the future updates. Your sign-up request was successful! Please check your email inbox to confirm. Thank You. Copyright 2018 - Website Designed and Developed by themeitems.com. All Rights Reserved by Themeitems.